Well, it is almost that time of the year. A special time to celebrate your mother or wife for the special things she has done for you and the family at large. Won’t it be awesome if you could wow her with a special mother’s day gift that reflects her passions and pleasures? You see, her special interest and what she loves doing is seeing you and the whole family prosper. This time round then, don’t be left behind and by-pass around the mundane. Don’t be the type to rush to the stores at the last minute and pick anything at random just to please her. This time choose to custom design a personalized Bobblehead from photo at www.dollsforyou.com she will feel special, cared for and above all, when she sees your gift-even years later, you will be the only person in mind. That brings the question, what is a personalized bobblehead from photo? That might be rocket science but don’t let that worry you, especially if you have seen a wooden or stone curving. I will elaborate it for you. 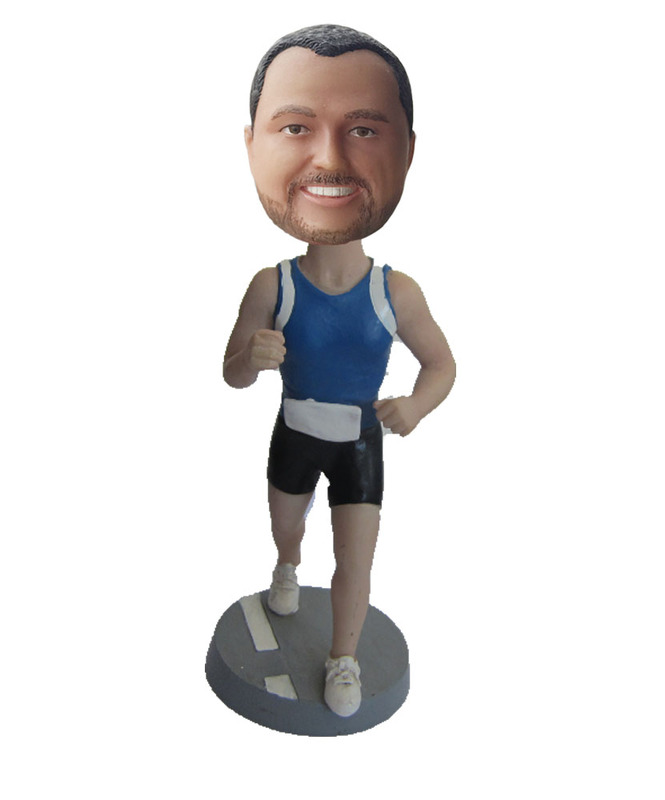 A personalized bobble head from photo is simply a figurine with an unusually large head that is connected to the rest of the body with a spring and hook. This spring is what makes the head bob up and down. That up and down movement is what makes a personalized bobblehead to be called a nodder or a wobbler. It traces its origin to ancient Japan and China. So now that you know what I’m talking about you should proceed and get one for your mum. Simply visit our site above and send some beautiful passport sized pictures of your mother. You will then choose the body type of your choice after which we shall take over. 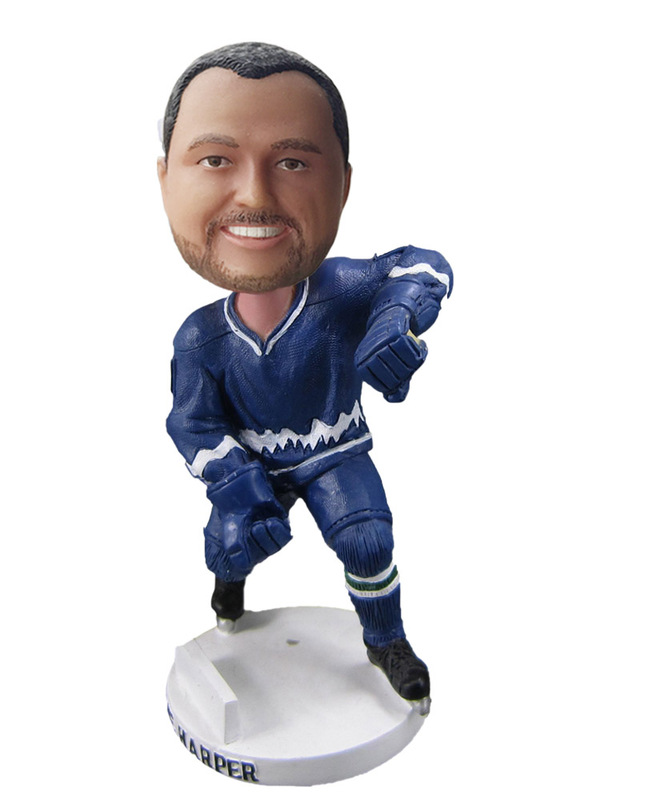 Depending on your orders, we shall deliver your personalized bobblehead from photo gift on time before Mother’s Day. Your mother will surely like her personalized bobblehead from her photos for sure. 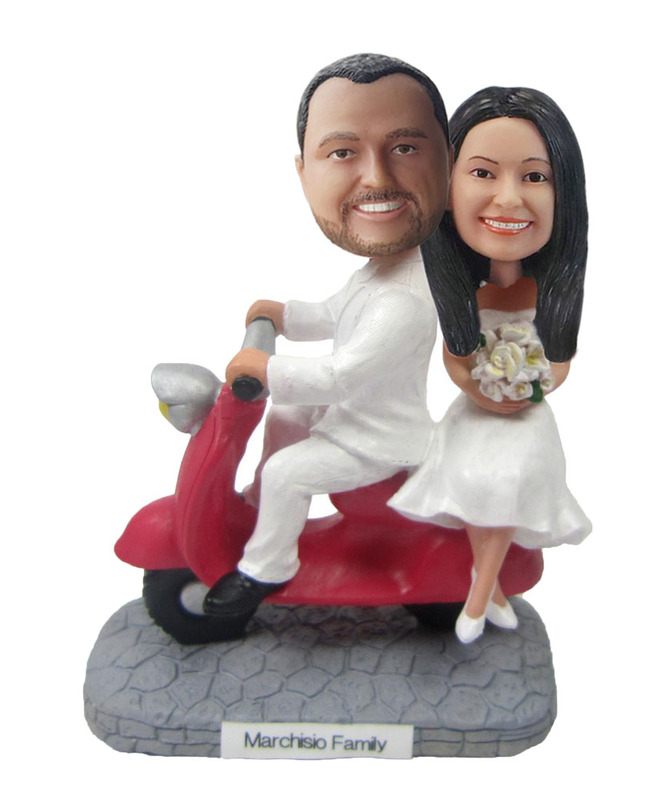 Custom Wedding Bobbleheads, the Perfect Artwork for Your Special Day!